There is a genuine feeling of reliability and trust in working with a family-owned and operated company such as ours with a commitment to high-quality pool service and pool maintenance for the Gilbert and surrounding area. We employ highly skilled pool cleaners and pool technicians who share our desire to provide superior pool service to our customers. If your pool service provider is delivering less than high quality pool maintenance by its pool cleaners and technicians, we would like to present you with a pool maintenance program that is designed to manage every aspect of your pool in the Gilbert area and beyond. Our team of pool cleaners and pool maintenance technicians stand ready to provide you with pool service that will yield cost savings and safe swimming conditions. As a pool maintenance company serving Gilbert and the surrounding area since 1998, we are committed to providing the finest pool service. Call us for the some of the best pool cleaners in the East Valley at 480-628-7581. We are a family-owned and operated pool service company since 1998 that is growing, due in part to our commitment to customer service and desire to develop lifetime relationships with our customers who require high quality pool maintenance, including the Gilbert area and beyond. When the call comes in for pool service or pool maintenance that requires cleaning, we send only experienced pool cleaners. 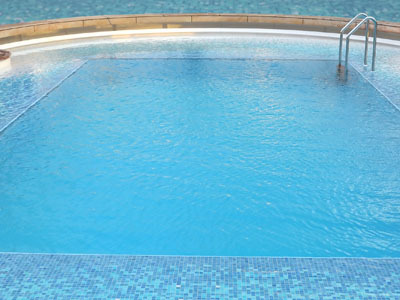 We emphasize staff training in all pool service responsibilities to provide our customers with the assurance of superior pool maintenance services. We welcome your inquiries to learn more about our pool service and pool maintenance company serving the Gilbert and East Valley surrounding area, and the capabilities of our pool cleaners. 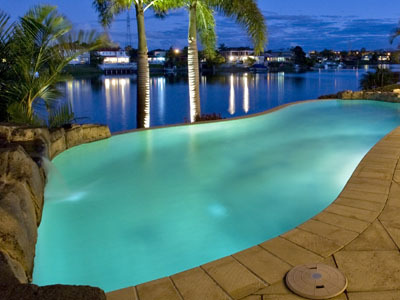 Complete Pool Maintenance – Keeping the Sparkle in Gilbert Pools! What is more dramatic and inviting than walking out to your pool in the Gilbert and seeing nothing but clear blue sparkle! That’s what we’re all about! And that’s exactly what you can expect with our pool maintenance program and the skills of our experienced pool cleaners. With each visit to your pool, our pool service calls for a variety of services required for necessary care to keep your pool safe and clean. 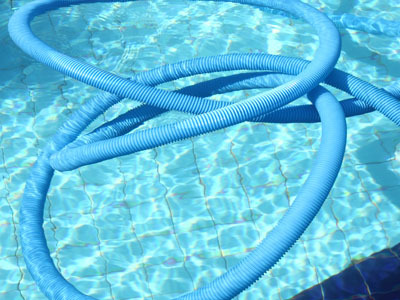 Our pool cleaners have the skills to sanitize the pool water as part of our pool maintenance schedule to ensure sparkling clean water that does not hold bacteria. For the highest quality pool service and pool maintenance in the Gilbert and surrounding East Valley area, call 480-628-7581.